Rebellion is one of Europe’s largest independent game developers working on great games, including some of the top franchises in the world, for top publishers and on a range of formats covering Xbox One, PlayStation 4, PC, and VR. They have studios in Oxford, Liverpool and Warwick in the United Kingdom, and also publish the legendary 2000AD comic featuring Judge Dredd, Rogue Trooper, Strontium Dog, ABC Warriors and many more characters. Starbreeze is an independent creator, publisher and distributor of high quality entertainment products with three business areas covering own Games development, games Publishing and Virtual Reality. See the 5 job openings at Starbreeze. 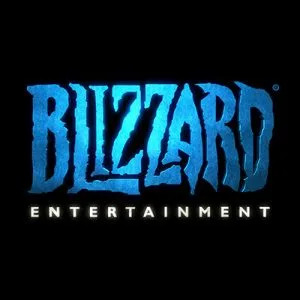 See the 8 job openings at Blizzard. See the 8 job openings at Splash Damage. Founded in 1988 as an independent producer and publisher, Blue Byte became part of Ubisoft as a German development studio in 2001. Ubisoft is a leading producer, publisher and distributor of interactive entertainment products worldwide and has grown considerably through a strong and diversified line-up of products and partnerships. Ubisoft is present in 28 countries and has sales in 55 countries around the globe. It is committed to delivering high-quality, cutting-edge video game titles to consumers. See the 1 job opening at Ubisoft Blue Byte.